The first leg ended 1-0 for Dzeko and his teammates, who then beat the bottom of Northern Ireland twice. Against the Irish the Bosnians won first away (1-2 the final result) and then they gave the encore at home (2-0). As we said, only one race to date for Austria up to now: home victory against Northern Ireland (1-0 the final). In the last game played before this very important challenge, the hosts lost to Denmark in a friendly (2-0). 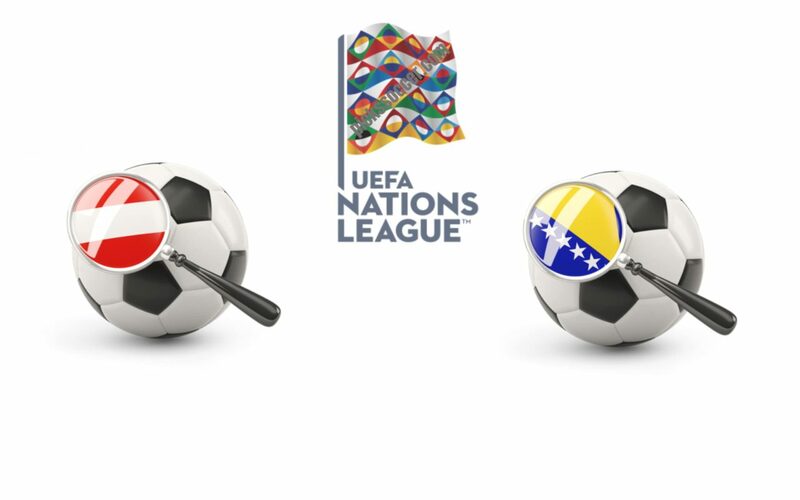 Austria is always a tough opponent, especially at home, but Bosnia seems to have finally reached the right maturity to better face these challenges. Then guests just check the race. We choose the double chance X2. Hey Rebuke! Thank you for this amazing betting tips !